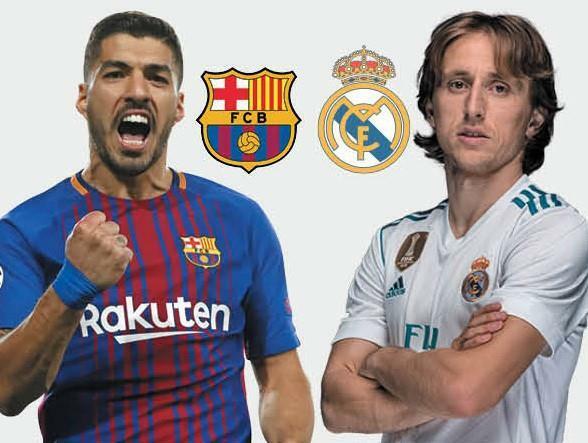 (MENAFN - Daily News Egypt) Barcelona (18 points) will clash with Real Madrid (14 points) on Sunday at the Camp Nou Stadium for the 176th time in La Liga. For the first time in more than a decade there will be a 'clasico' between Barcelona and Real Madrid without either Lionel Messi or Cristiano Ronaldo. Ronaldo has moved to Juventus this summer, while Messi is out for injury.